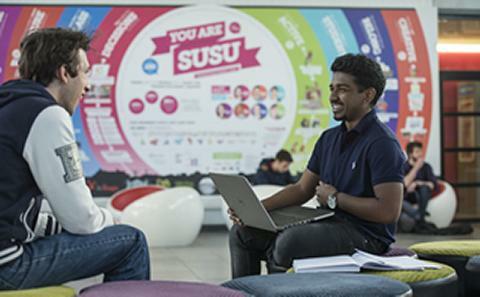 Find out about the Swiss student community at Southampton, entry requirements for our courses and other information specific to your country. Masters programmes Diplôme / Licence / Diplom / Lizentiat / Diploma / Licenza with a minimum grade of 5/6 or 8/10 or 2/5. You will need to be able to demonstrate the required level of English language proficiency. 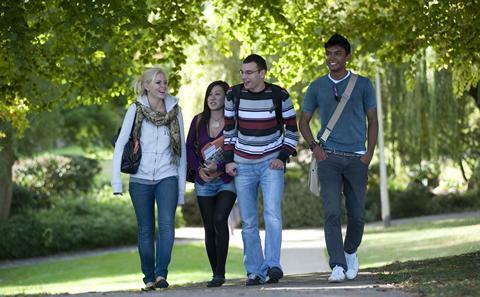 We are pleased to welcome students from Switzerland to the University each year. In 2017/18 we have 35 Swiss students studying with us. We also welcomed 5 Erasmus students from our Swiss partner institutions.